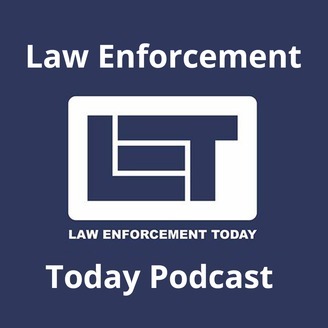 Law Enforcement Today - The Podcast. Join your host John "Jay" Wiley, radio DJ and Retired Baltimore Police Sergeant, and guests as we discuss a wide range of issues affecting Active, Retired, Former Law Enforcement Officers, their families and friends. 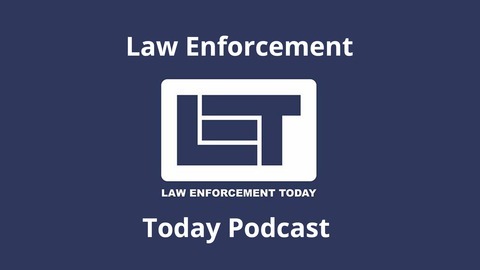 The Law Enforcement Today Podcast will be a talk show that offers a realistic truthful portrayal of Law Enforcement Officers to counter the mostly negative portrayals in the media. Background song Hurricane used by permission from the band Dark Horse Flyer, get more information about them and their music on their website, www.darkhorseflyer.com. Do Law Enforcement Officers Have The Same Constitutional Rights As Everyone Else? Lance LoRusso a former Law Enforcement Officer that went back to school to get his law degree is our guest. Known as the Blue Line Lawyer in part due to his legal representation of Law Enforcement Officers. Lance talks about Constitutional protections that apply and some that have been restricted for Law Enforcement Officers. Plus, he discusses how Departments and Jurisdictions are contributing to and in some cases causing new officer recruiting and retention problems in their own agencies. Additionally, Lance LoRusso talks about his most recent book Parrallax - True Crime Stories and how the proceeds from all his book sales benefits Law Enforcement related charities. Background song Hurricane is used with permission from the band Dark Horse Flyer. Retired Police Officer, Nurse, EMT & Combat Vet Talks About Traumatic Stress. Reducing The Threat Of Dangerous Drugs, Explosives And Gun Crimes. The Most Dreaded 911 Calls - Trauma For Our Emergency Dispatchers. Inside One Of America's Most Successful Drug Investigation Task Force Units, And How A Politician Shut It Down.